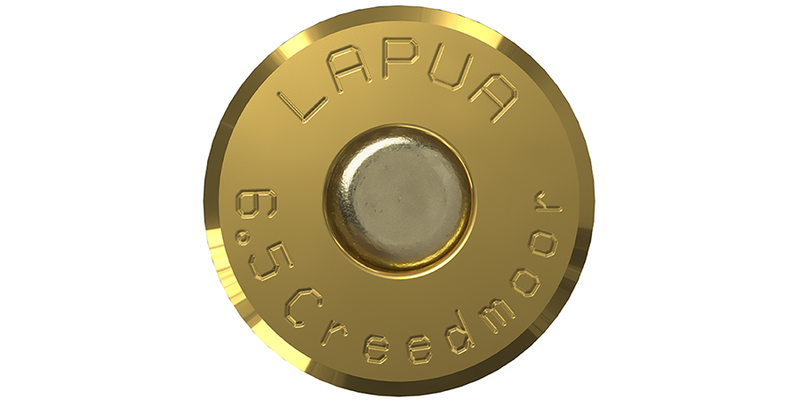 Lapua’s 6.5 Creedmoor brass is designed to function in a short action, which is also a plus for hunters, vitally concerned with the rifle’s weight and compactness. In fact, many of the same features which make for a successful competition cartridge, translate nicely to the hunting fields as well. 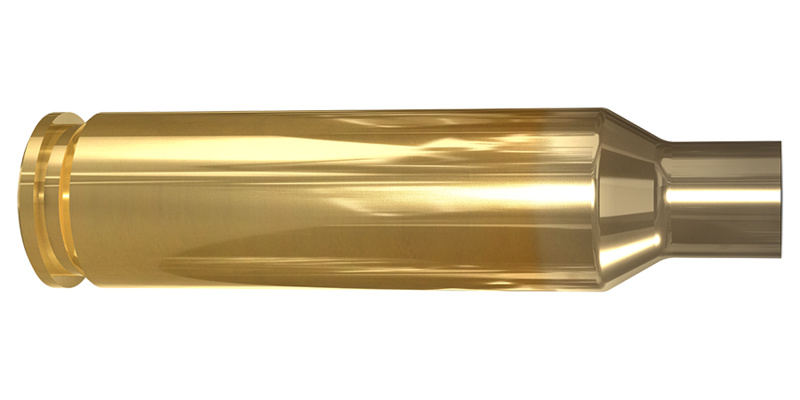 Read the whole article by 6.5 Guys on the Lapua 6.5 Creedmoor on their website.